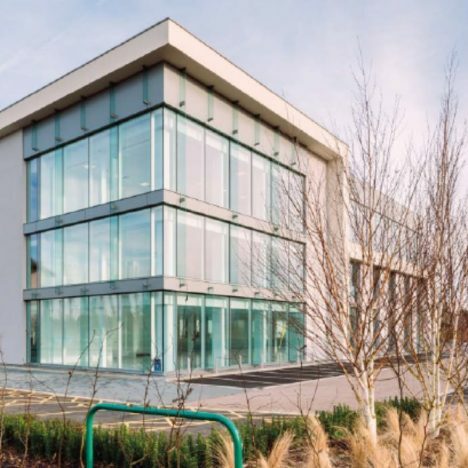 Building 4 is a three-storey office building, providing a Grade A energy efficient contemporary working environment, with a striking full height glazed reception area. 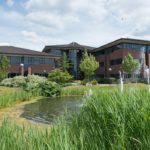 Croxley Park is more than just a great place to do business. 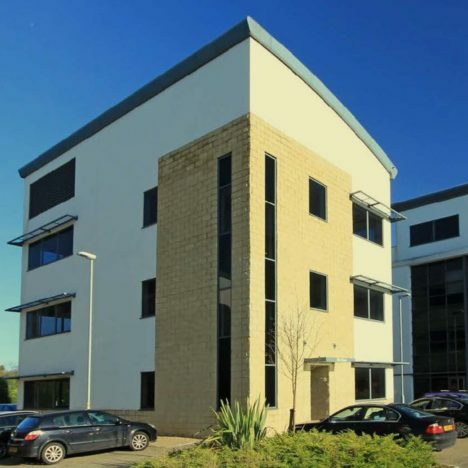 We’re an impressive headquarters for international companies, and a flexible home for local start-ups. We’re also a thriving community, a well connected hub and a relaxing haven. 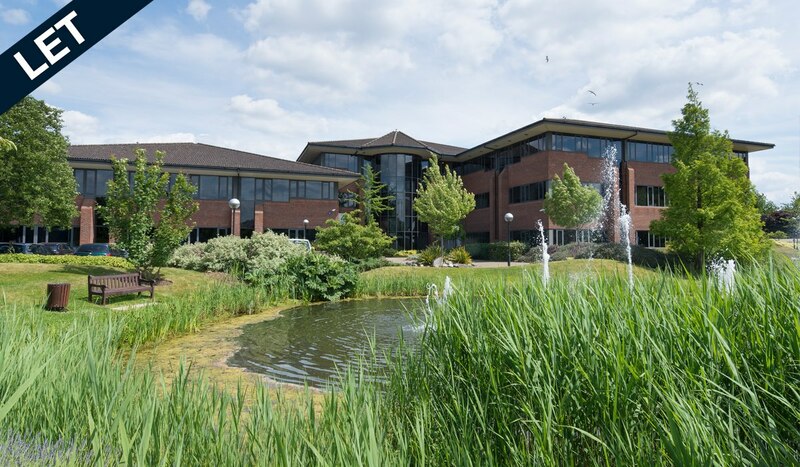 For us, business success is just one part of life – you can expect much more at Croxley Park.